Irene O’Brien is a native New Yorker, and has been committed exclusively to beautifying her clients for over 8 years in New York City and Long Island. An airbrush makeup specialist certified with TEMPTU PRO, Irene has mastered the technique of creating flawless beauty for her clients on and off the runway. 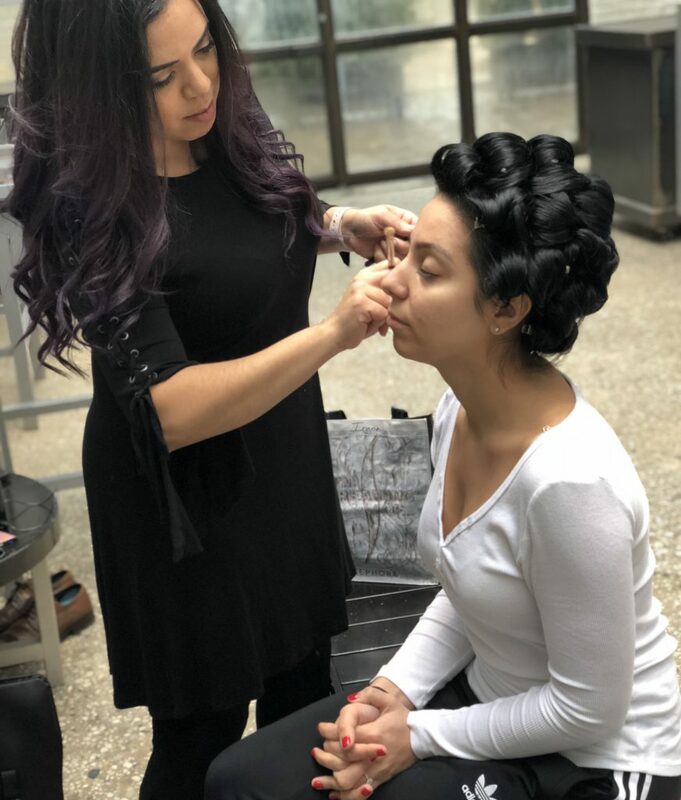 As a bridal beauty expert, Irene has participated in New York International Bridal Week, and has proudly serviced numerous of satisfied bridal clients in her career. Inspired by industry greats, Irene continues her education by regularly attending national workshops and seminars to hone her skills and work alongside the very best in the business. Irene currently resides in San Antonio, TX with her husband and son. She works regularly with brides and photographers on location, and is available for travel both nationally and internationally to provide her signature service. Irene specializes in makeup for commercial, print, advertising, editorial, and fashion. She is also available for any special events and provides wedding makeup and airbrush makeup on location.